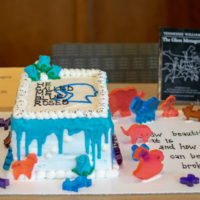 The second Annual Edible Books Festival features edible works of art inspired by a favorite book or author. 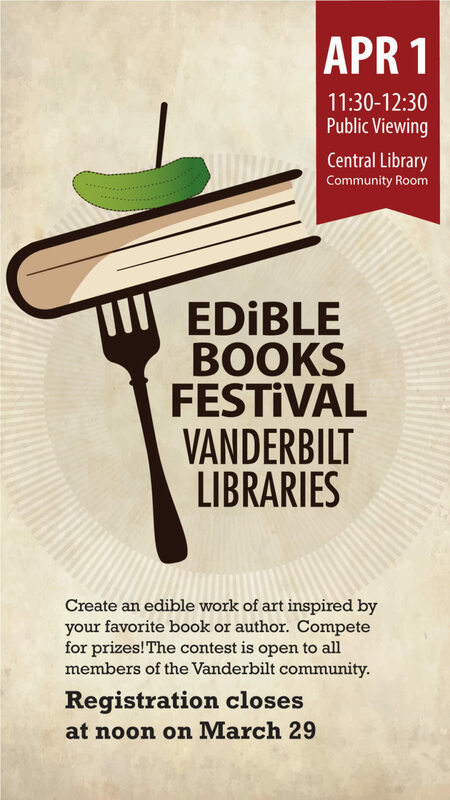 Draw inspiration from the Vanderbilt Libraries’ 1st Annual Edible Books Festival entries and the International Edible Books Festival. 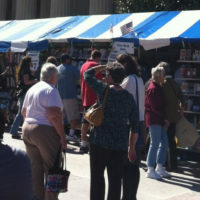 Entries may be made from anything that is edible (cake, bread, crackers, gelatin, fruit, vegetables, candy, etc.) as long as it can be displayed for a few hours without melting or spoiling. 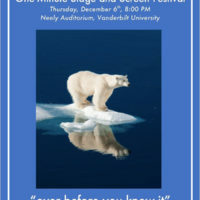 Participation is open to all members of the Vanderbilt community. 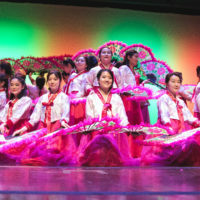 Registration closes March 29.